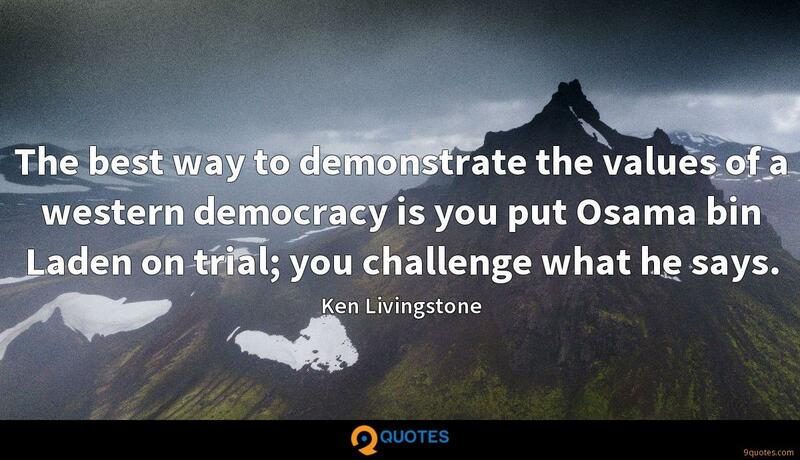 The best way to demonstrate the values of a western democracy is you put Osama bin Laden on trial; you challenge what he says. 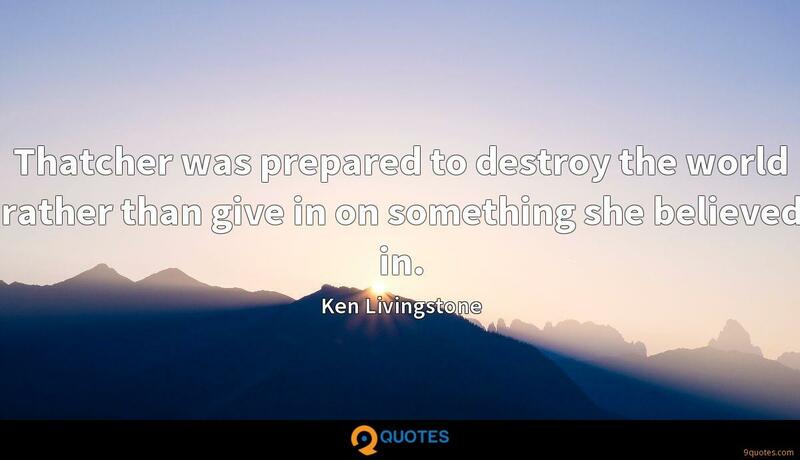 Ken Livingstone Quotes. 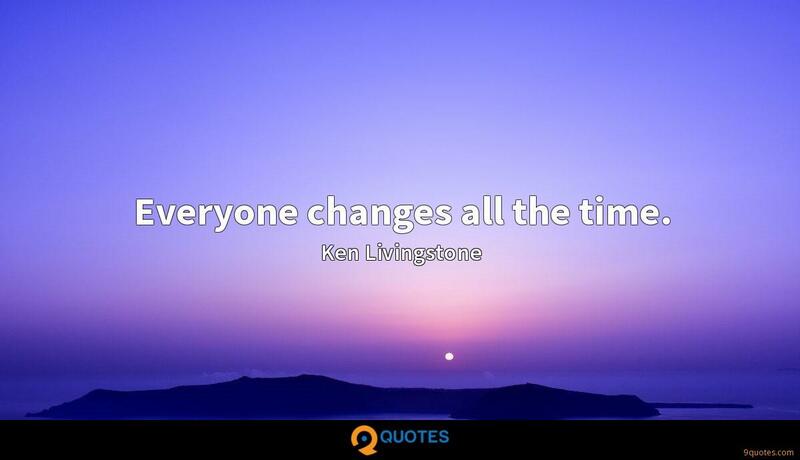 9quotes.com, 2018. http://www.9quotes.com/quote/ken-livingstone-260990, accessed 22 April, 2019. The reality is that anti-black racism is a global phenomenon, and it looks different in each context, but if you look at the outcomes, if you listen and look at the experiences, you will see that it's clear, and it's happening across the globe. 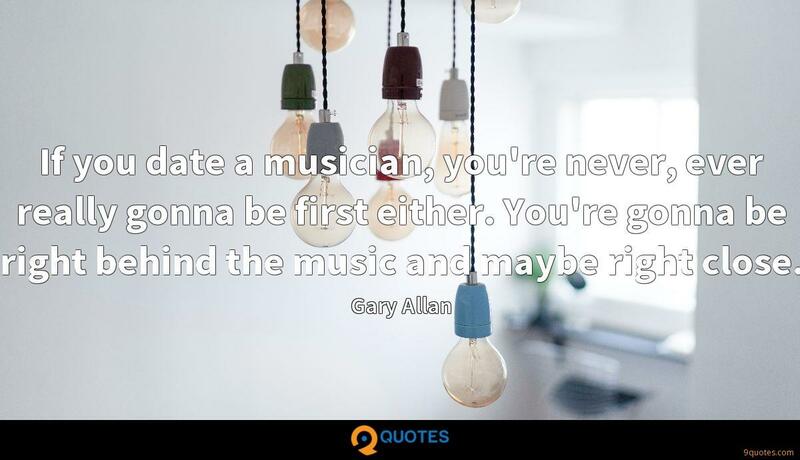 If you date a musician, you're never, ever really gonna be first either. 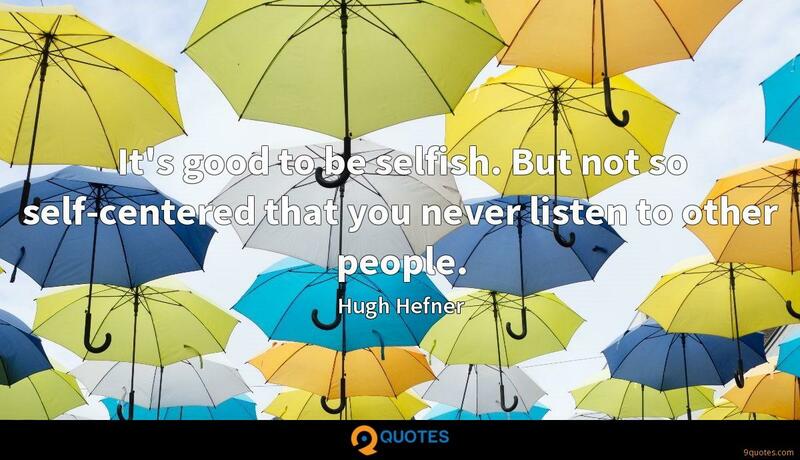 You're gonna be right behind the music and maybe right close. Thatcher was prepared to destroy the world rather than give in on something she believed in. 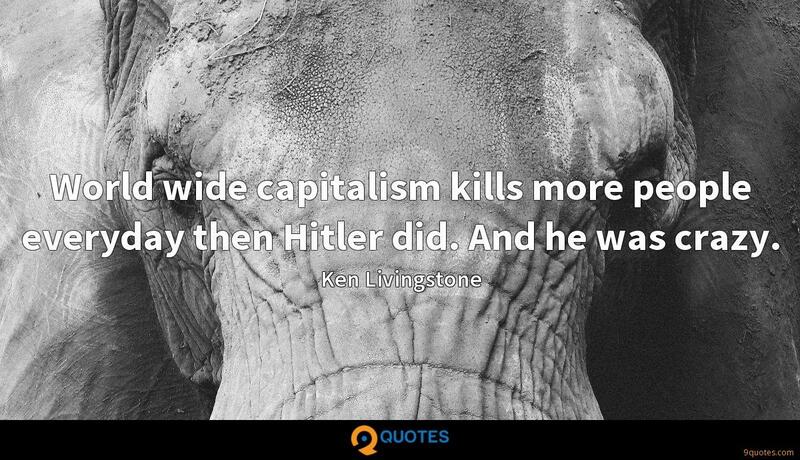 World wide capitalism kills more people everyday then Hitler did. And he was crazy. 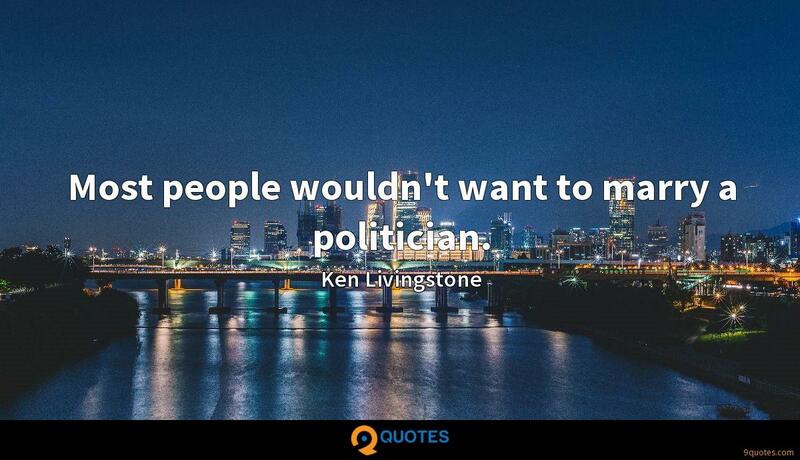 Most people wouldn't want to marry a politician. Everyone changes all the time. 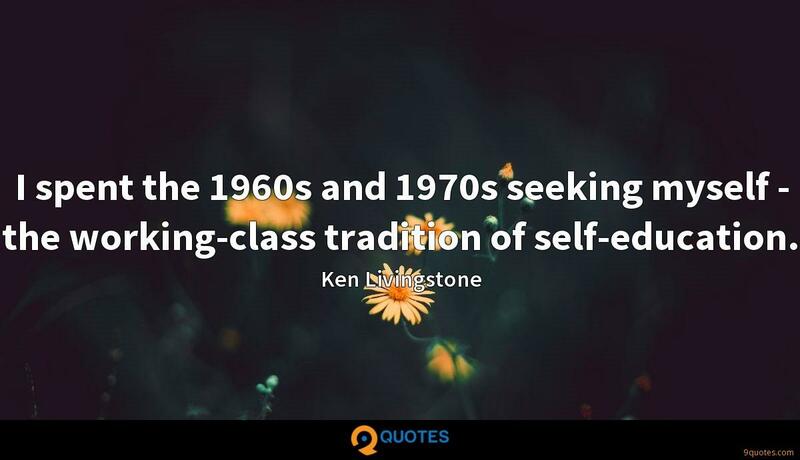 I spent the 1960s and 1970s seeking myself - the working-class tradition of self-education.